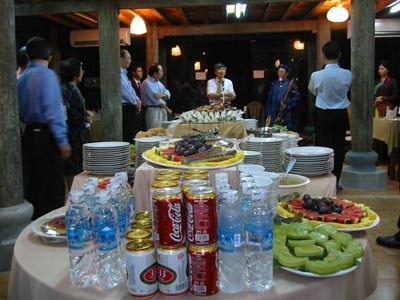 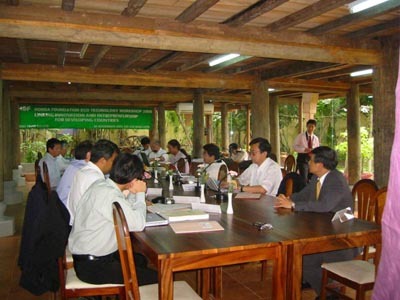 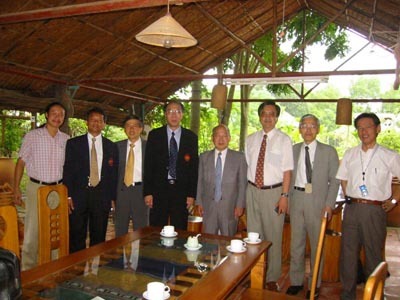 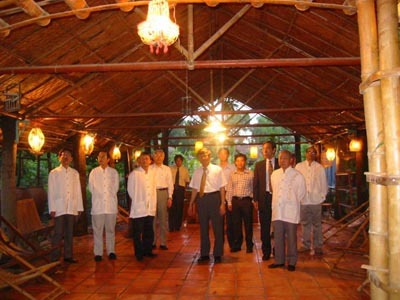 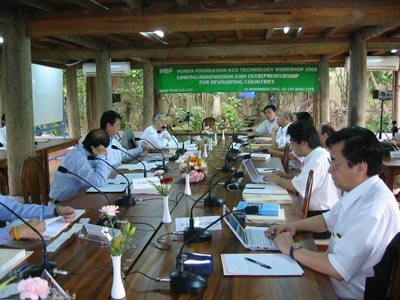 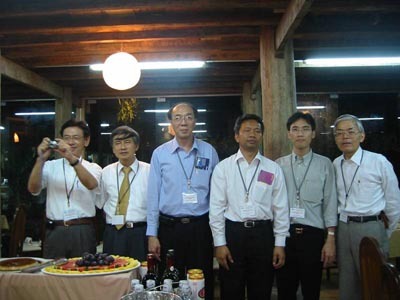 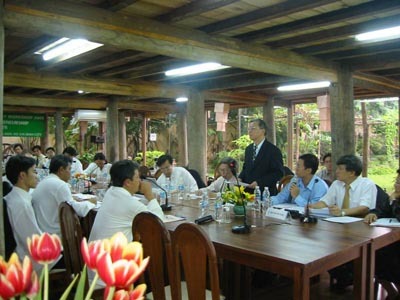 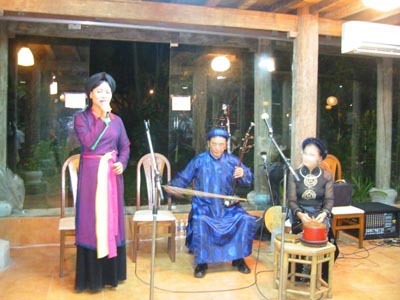 at the MinhTran company on 5 November 2005. 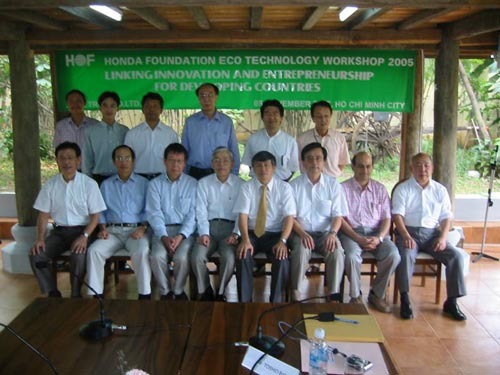 This workshop maintain its focus on eco-technology and "Innovation, Entrepreneurship and Link-up Implementations for Developing Countries" to deepen discussion and exchange of insights and opinions. 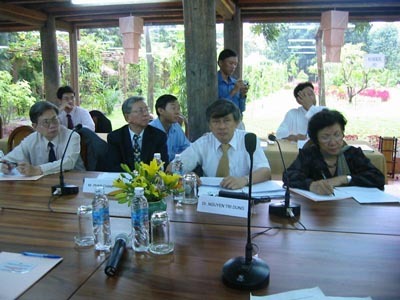 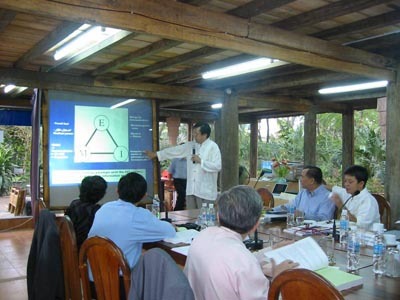 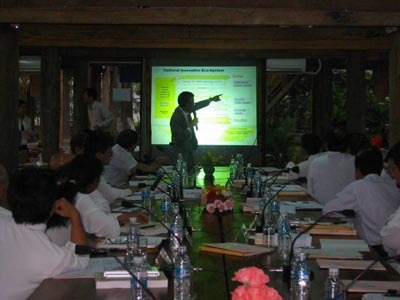 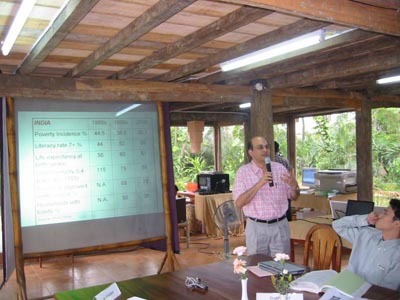 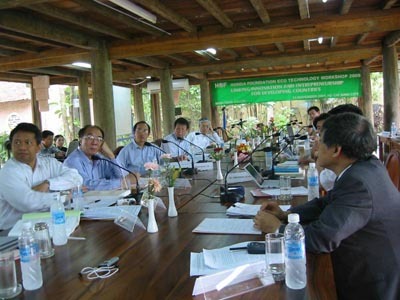 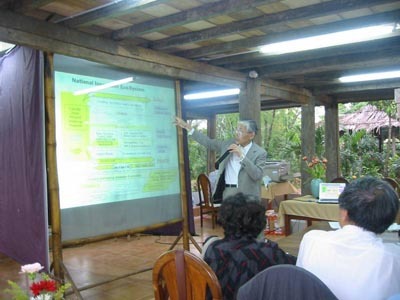 This time researchers and experts from India and Thailand join those from Vietnam and Japan.